Spacious room, IKEA style, good heating, comfortable bed. Key was conveniently delivered, host was available for providing all information we needed and we felt welcomed. :) And there was sufficient street parking free of charge by night! It's very close to the city center if you go in public transport. It has everything you need to stay a few days, like kitchen tools (pan, cutrely, glasses...), and bathroom things (hair dryer, towels...) The host it's very friendly and it's easy to talk with him. I would definitely go back! Nice and practical. It was always lovely and warm when we arrived back from sightseeing. Pillows were comfy and host was very friendly. Good apartments, very easy check in and check out, nice staff, quiet place, placed near metro, and a lot markets around. The bed was very comfortable. It was nice to sit on the small "sofa" and enjoy a coffee or some tea. The very high, borghese ceiling makes the room feel refreshing. The window covers are a plus. It was cool to have basic kitchen appliances/accessories, such as a fridge, sink, espresso machine, an electric hob etc. Very easy key collection process. Host was also very helpful and fast with providing essential information about apartment. 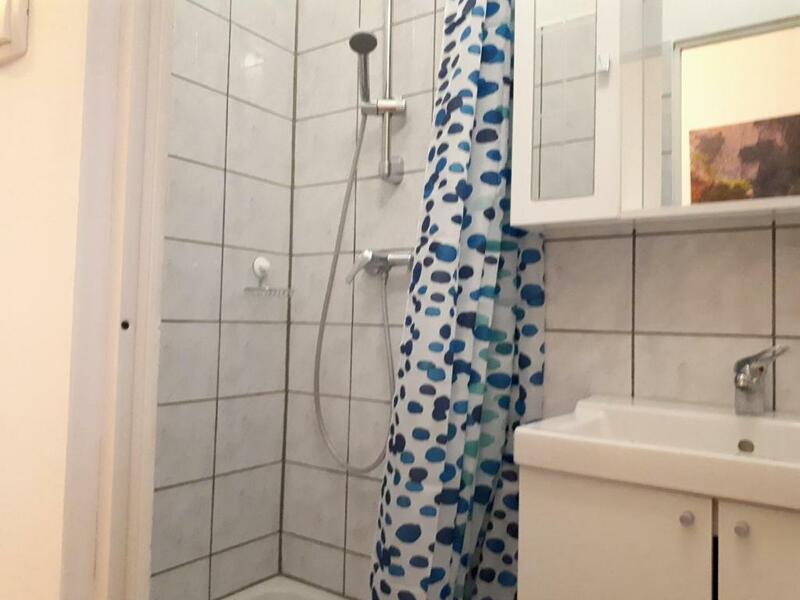 We would defenietly recommend this place for couples who wants to spend few night in Vienna at very reasonable price. SPAR supermarket is nearby. The apartment is nice and clean. There re all needs for comfortable staying. I really like this flat. Lock in a great price for Beautiful apartment near the centre – rated 9.2 by recent guests! 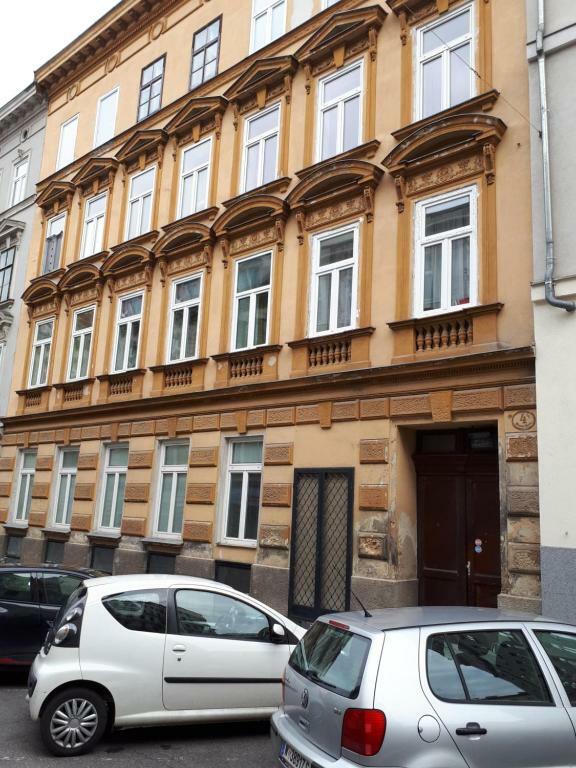 1.2 miles from Belvedere Palace, Beautiful apartment near the centre is located in the 05. Margareten district of Vienna. The property is 1.3 miles from Haus des Meeres and 1.5 miles from Karlskirche. Vienna State Opera is 1.6 miles from the apartment, while Leopold Museum is 1.7 miles away. The nearest airport is Schwechat Airport, 12 miles from Beautiful apartment near the centre. When would you like to stay at Beautiful apartment near the centre? Area Info – This neighborhood is a great choice for travelers interested in convenient public transportation, city walks and art – Check location Great location - show map Guests loved walking around the neighborhood! House Rules Beautiful apartment near the centre takes special requests – add in the next step! there is no microwave oven, quite old furniture. The towels had a strange smell. Although they seemed cleaned, the seemed as they were washed without detergent. The bathroom doors consists in sliding panels. That might be a privacy issue for some... certainly not an issue when travelling alone. 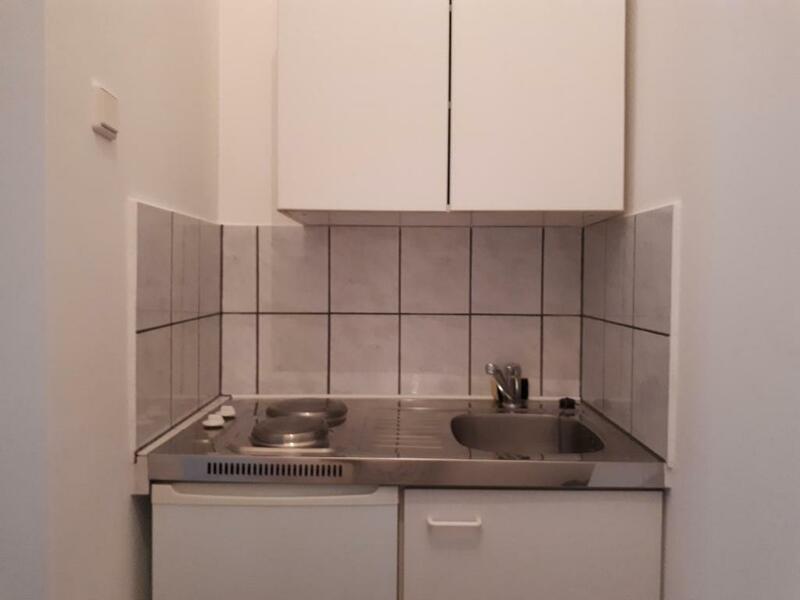 15 minutes walk to nearest underground station. It is probably possible to get there by bus or different public transport methond (train, tram) but unfortunetly we couldnt found any information about this. The kitchen quite small, just can cook something simple. There are washing machine for us to wash the clothes, that’s good. TV had only 6 useless channels even though I speak some German. Fan could be good for hot summer nights. Hot water boiler is pretty small. Location is - as said - near the center, not in the center. It takes approx. half an hour to walk to Karlsplatz/Ring, or you have to use trams nearby (2,40 one-way). Apartment was clean and modern. Kitchen and bathroom were equipped with basic stuff. Never met the host but got all I needed thru Whatsapp. I would use this apartment again.